There is more to passing a smog check in Yucca Valley than merely trying to comply with state or federal laws. Smog checks are not arbitrarily imposed, and they test for things that would normally cause problems for your vehicle and its driver. Basically, if you fail a smog check in Yucca Valley, it means that there is something wrong with your car and it may fail or require costly repairs soon. It is in your best interests to pass smog tests. There are a number of ways to do that. Regular preventive maintenance will help you catch potential problems. But make sure you get it from a reputable automotive repair and maintenance company, such as Davies Auto Care. You really need people who have training and years of expertise, if you want a thorough job that will not waste your money. Changing your oil regularly keeps the car running efficiently, as dirty oil is one of the common causes of stress on your engine. Don?t forget that you can also get your oil change from Davies Auto Care, where you can be sure that it will get done properly and according to the specifications outlined by your car?s manufacturer. 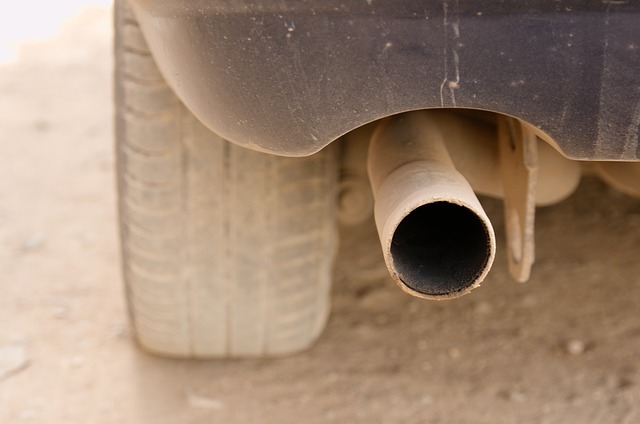 This may seem like a cheap trick, but it is commonly known by mechanics that a vehicle stands a better chance of passing a smog check in Yucca Valley if the vehicle is warmer. Don?t worry about doing this, it is not considered cheating at all, as the car warming up is expected to happen and the discrepancies in the results are negligible, if not within the margin of error. But every little bit helps, if you want to pass the smog test. You can?t leave something as important as passing a smog check in Yucca Valley to chance. You need help from an auto shop, and you need credible ones like Davies Auto Care. We have been providing full-service, preventive maintenance and auto repair since 1993, and specialize in maintenance schedules, brakes, computer diagnostics, heating & cooling, transmission, smog and emissions. Contact us now and we will give you a FREE quote.